Felix holds a BSc in Agriculture from the University of Nairobi and Postgraduate Diploma in Education from Maseno University. 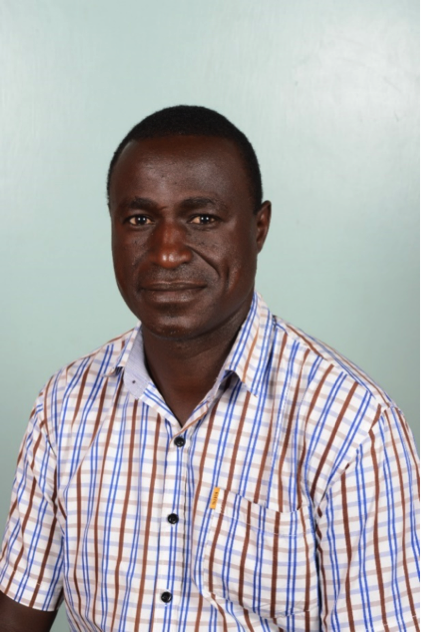 Felix has extensive experience in horticulture value chains as a trainer and consultant in crop production, nutrition, and crop protection. Felix is BASIS and FACTS (British professional crop protection and Nutrition certificate) qualified trainer and instructor for 6 years. Felix is passionate about safe and sustainable agriculture.